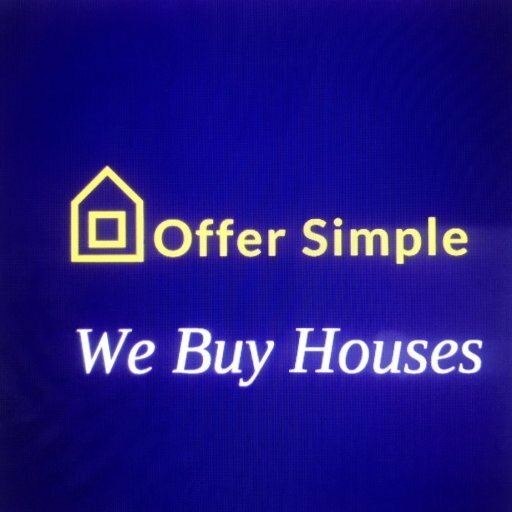 Offer Simple buys houses in and around Columbia (and other areas too!). 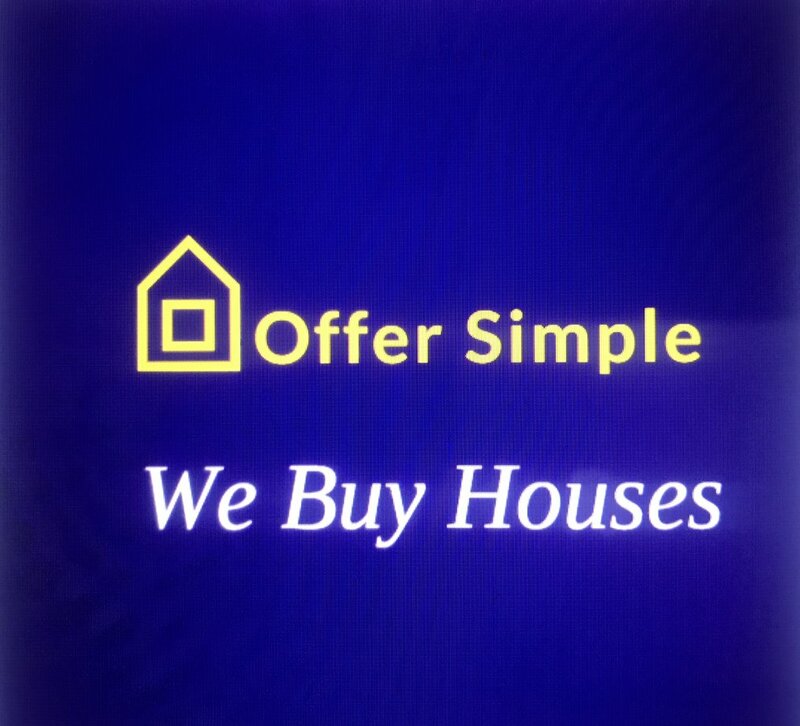 We’re not listing your house… we’re actually the ones buying your house. Because we pay cash, we’re able to close quickly… or on your schedule. Like we’ve mentioned, when you work with us there are no fees… like there are when you list your house with an agent. What this means to you is you don’t have to worry about extra costs, having to come out of pocket to sell your house fast, or even getting your house ready for a sale (we’ll buy your house as-is).